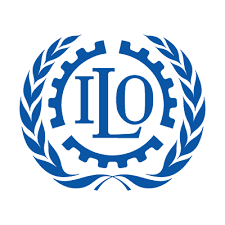 Introduction: The International Labour Organization is devoted to promoting Social Justice and internationally recognized Human and labour rights. Today, the ILO helps advance the creation of decent work and the economic and working conditions that give working people and business people a stake in lasting peace, prosperity and progress. Its tripartite structure provides a unique platform for promoting decent work for all women and men. Its main aims are to promote rights at work, encourage decent employment opportunities, enhance social protection and strengthen dialogue on work-related issues.